What does it take to be a winning youth coach? 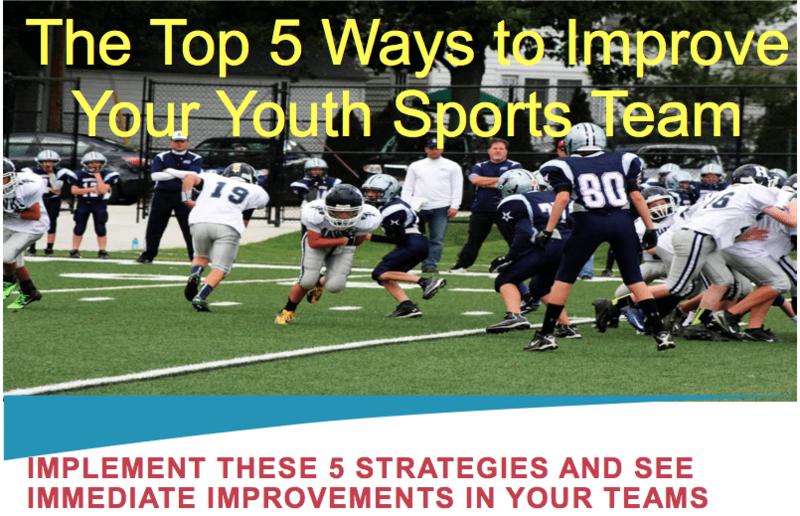 Listen in as Joe Daniel shares stories and discusses his journey to becoming a successful youth sports coach. 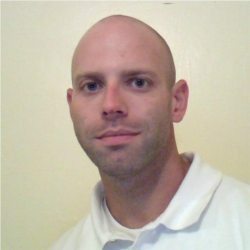 Joe Daniel is the Defensive Coordinator and Offensive Line Coach at Prince George High School in Prince George, Virginia. He has been at Prince George since 2010, following a successful 2009 season at Ellsworth College in Iowa Falls Iowa. At Ellsworth, Coach Daniel coached the Linebackers and helped lead the team to a #9 Ranking in the 2009 NJCAA Final Rankings, as well as finishing with a Top 25 Defense. Prior to his time at Ellsworth, Coach Daniel began coaching at Smithfield High School in Smithfield, Virginia in 2002. From 2007 to 2008, Joe had his first stint as Defensive Coordinator with the school. Coach Daniel has been featured in American Football Monthly Magazine, as well as on The Red Zone Show with Coach Big B and on Coaches’ Corner Show. He was also a clinic speaker at the Championship Football Coaches Clinic. 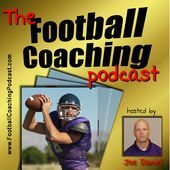 Joe also writes Football-Offense.com as well as hosting The Football Coaching Podcast. ‘Everything we do in practice is something you will directly see on the game field. We don’t run over bags and ladders anymore, because they aren’t on the game field.’ Break everything down into it’s simplest piece and start small, then add progressions after perfecting the previous step. When you set rules – don’t back yourself into a corner. i.e. – If you’re late for practice, you won’t play in the next game – and then your best kid/player is 30 seconds late for one practice. ‘Until it’s in the papers, it shouldn’t be one of your top goals’ – Once it is, then if you don’t win – you get fired. Be open-minded – but make sure what you are doing is applicable to the game field. This entry was posted in Podcasts and tagged in American Football Monthly, American Football Monthly Magazine, athlete, baseball, basketball, cheerleading, coach, Coach Huey, coachhuey.com, Coaching, coaching podcast, coaching your own child, coaching your own kid, dad, dad coach, Dale Baskett, daughter, E Football Flix, efootballflix.com, ESPN, football, Glazier Clinics, glazierclinics.com, gymnastics, hockey, Joe Daniel, JoeDanielfootball.com, lacrosse, mental toughness, mental toughness kids, mlb, mom, mom coach, national alliance youth sports, nays, NBA, NFL, Parenting, pca, peak performance, Pete Carroll, Play Maker Pro, playmakerpro.net, podcast, podcasts, positive coaching, Positive Coaching Alliance, Prince George High School, Shane Sams, soccer, softball, son, sports, sports podcast, sports specialization, swimming, The Classic Guide to the Mental Side of Peak Performance, The Football Coaching Podcast, The Inner Game of Tennis, volleyball, W. Timothy Gallwey, winning, Winning Youth Coaching, Winning Youth Football, youth, youth coaching, youth sports, youth sports podcast.